Who else hates it when you spend time and energy perfecting your eye makeup, only to have it run and drip down your face? Well with these top 5 waterproof mascaras, you’ll be able to rock those long and full lashes – even at that upcoming pool party! 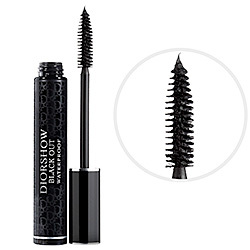 Dior Diorshow Black Out Waterproof Mascara gives you the volume, length and definition your lashes crave for. A plus? The waterproof formula works wonders! Definitely a product that is water resistance and perfect for summer! 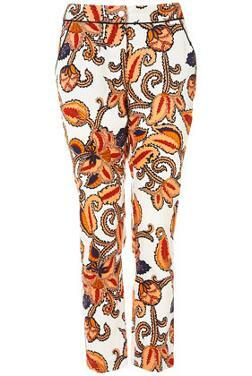 At 25$, check this one out! CoverGirl’s original LashBlast is already worth the rave. 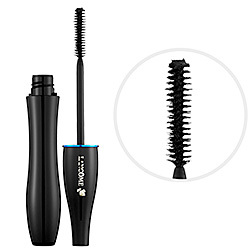 But with this waterproof version, CoverGirl LashBlast Volume Blasting Waterproof mascara is affordable and works like magic! Pick one up at your local drugstore! Lancome’s Hypnose Waterproof Mascara gives you 16 long hours of waterproof wear. 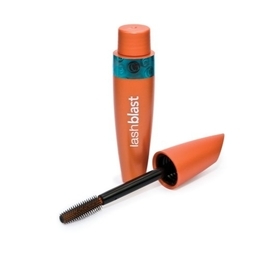 A mascara that holds curl and defines your lashes, this mascara guarantees a smudge free wear. For 26$, give this one a chance! 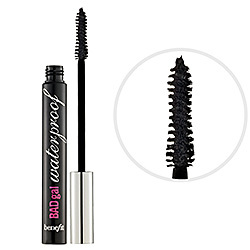 Starting at 19$, Benefit’s BadGal Waterproof Mascara runs in the middle of the price spectrum. This waterproof, sweat proof, rain proof and tear proof comes with a wand that allows you to reach each and every lash smoothly. Check it out at Sephora. 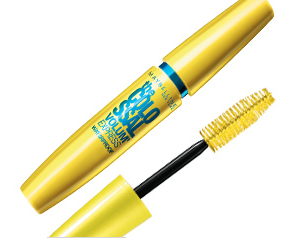 Last but not least, drugstore mascara doesn’t necessarily mean its not as good, give Maybelline ‘The Colossal” Volume Express Waterproof Mascara a try! This waterproof mascara allows for dramatic and bold lashes while staying on through tears, rain, sweat and what not. For an affordable price of about 10$, give this a try! That concludes the 5 effective and amazing waterproof mascara, comment below if you have any to add!